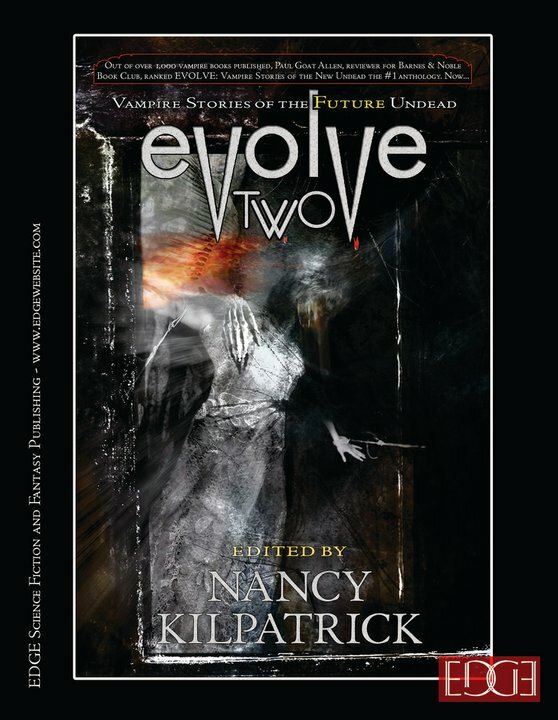 My short story, Symbiosis appears in Evolve Two: Vampire Stories of the Future Undead edited by Nancy Kilpatrick. The book was published in August 2011 by Edge Publishing. This book is available at many fine books stores. You can also order from Amazon by clicking here.